London’s Buckingham Palace Neighbourhood is where you’ll find all those essential British landmarks to tick off your sightseeing list including Buckingham Palace, where the Queen lives for much of the year. 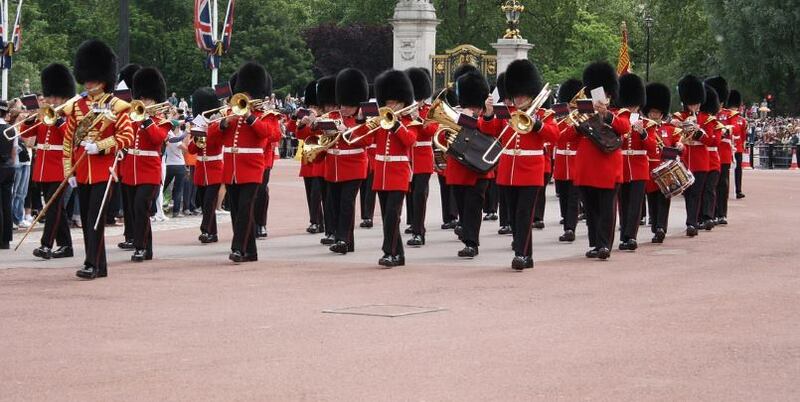 The Changing of the Guard Ceremony (pictured above) takes place at 11am most days of the week. Make sure to get there early to find a good spot. Just a short walk from Buckingham Palace is where you’ll find The Houses of Parliament, Big Ben, the Prime Minister’s residence at 10 Downing Street & Nelson’s Column at Trafalgar Square. These are first places you’ll want to see on a visit to London. Is there anything as iconic as the River Thames? Take a walk along the Southbank of the river where you’ll see the London Eye, Shakespeare’s Globe, and boats sailing along the river. You can easily walk from Westminster Bridge to Tower Bridge in 40 minutes, or you can also take a boat cruise along the river. There are loads of amazing London experiences to explore. From speedboat rides along the River Thames and chocolate tasting tours to food walks and afternoon teas, London has everything you can imagine. There are even movie-themed tours that take place throughout the week, based on James Bond, Sherlock Holmes and Doctor Who themes! Things to do in London England: Shopping! Shopping has to be on the top of anyone’s list of the best things to do in London. 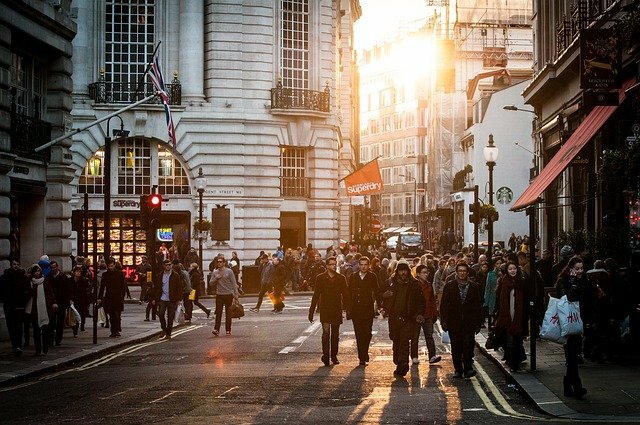 The major shopping district, Oxford Street and Regent Street, is where you’ll find lots of iconic department stores like Selfridges and Liberty as well as Hamleys, the worlds greatest toy store and a perfect place to go shopping with kids. Harrods department store is located in Knightsbridge, close to Hyde Park. And the two major shopping malls are called Westfield and Brent Cross. After a long day of sightseeing, sit down for a pint of beer in a local pub. Drinking beer is a national pastime in Britain, and there are literally thousands of pubs and bars scattered all over the capital. There are lots of boutique beer breweries popping up all over the capital in places like Shoreditch, an ideal way to get a true taste of blighty! One of the best things to do in London is to see the skyline from high up above. You could choose to go on the London Eye for 360 panoramic views or go to the top floor of a skyscraper like The Shard, which is the tallest building in Europe. 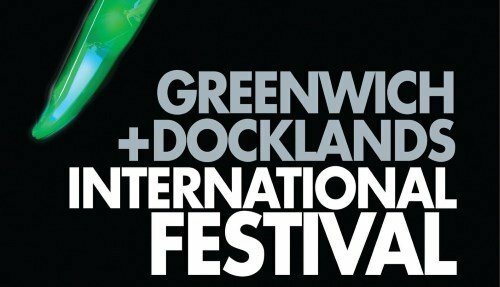 For a really cool way of seeing London from above, take the cable car that crosses the River Thames by Greenwich. And for budget-conscious travelers, there’s even a free view of London from the rooftop of the Sky Gardens. 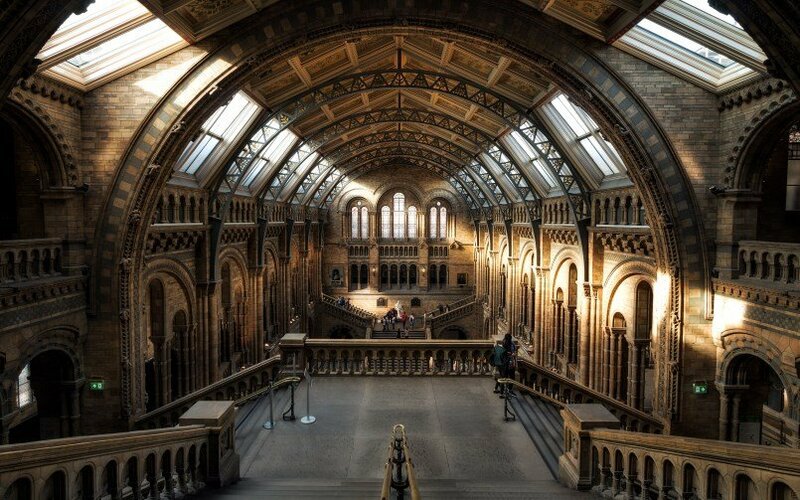 The perfect way to spend a rainy day, London’s Kensington neighbourhood is home to three world-renowned museums and best of all, they offer free admission: The Victoria & Albert Museum, The Science Museum & Natural History Museum. Not too far away, you can also see the Egyptian mummies at the British Museum or head to one of London’s (free) art galleries like the Tate Modern or the National Portrait Gallery in Trafalgar Square. Is there anything more British than an afternoon cup of tea with jam and scones? You’ll soon discover that 4pm is tea time in England, and it’s probably the tastiest meal of the day. 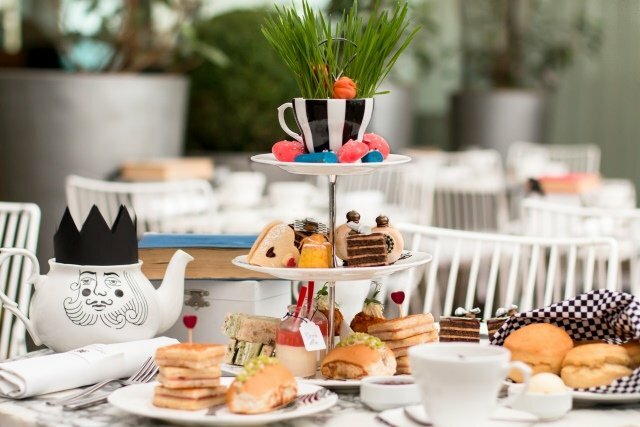 There are loads of places to have afternoon tea in London, including afternoon tea on the River Thames. For the best restaurants, you’ll have to book in advance. Delicious cakes and sandwiches await! London’s theatreland is the place to go to catch a play or musical. The hottest show in town right now is Harry Potter and The Cursed Child (and tickets are almost impossible to find!). But every night you’ll find sell-out performances of The Lion King, Les Miserables, The Mousetrap, Wicked and The Phantom of the Opera. Brits are big fans of Shakespeare (he is an English legend) and his Globe Theatre is the place to go if you want to see one of his plays performed live in his very own theatre. London is a really green city, with huge Royal parks running throughout the metropolis. That means that one of the best things to do in London on a sunny Sunday afternoon is to have a stroll through a park, like Hyde Park, Regents Park or St James’s Park. One of the most popular outdoor spaces for kids is Hyde Park, where you’ll find The Serpentine, a 16-hectare lake where you can go boating during the summer. 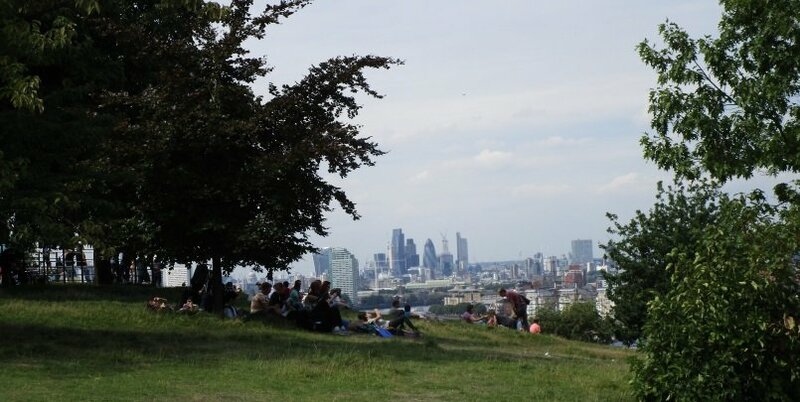 You’ll find lots of local Londoners chilling out and having a good time. 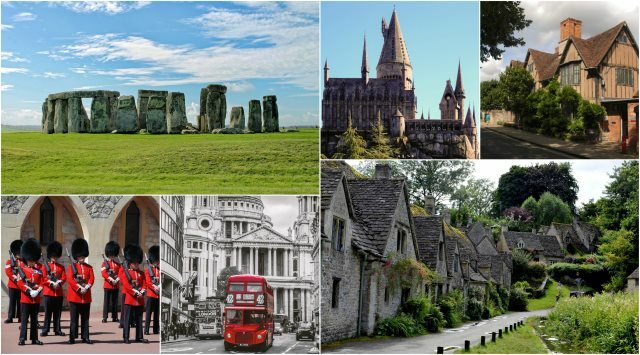 London and England are known for the great British legacy of castles, kings, queens, tales and legends. 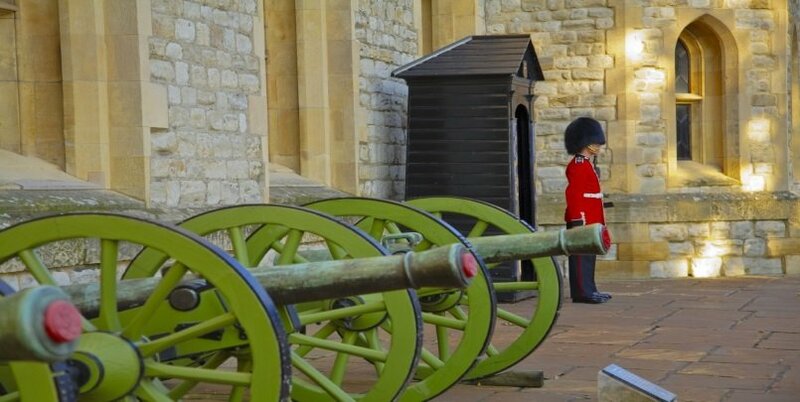 We suggest visiting the Queen’s home at Buckingham Palace, Britain’s former prison at the Tower of London and Kensington Palace, to get you started. Just outside of London in the English countryside lies Windsor Castle, which is the second home of the Queen, and further afield lies Blenheim Palace, where Sir Winston Churchill once lived! London is also known for its hipster side. You’ve probably heard of Camden, which is a trendy neighborhood with bustling nightlife, amazing food and clothes markets during the daytime. In general, London’s East End is where you should go to find the cities edgier side, and places like Shoreditch and Holborn are known for their impressive street art. The East End is also a good place to stay if you are looking for budget accommodation. No visit to London would be complete without tasting some of the local food. Make sure to try at least one classic fish & chips and be sure to visit a local market. An English food tour through Borough Market will show you the amazing variety of street food on offer. You can find literally anything from classic British to Asian, South American, Indian and African food. England is a football crazy nation, and in London alone there are five premier league football teams – Arsenal, Chelsea, Tottenham, West Ham and Crystal Palace. But if you don’t fancy going to see an actual football match, you can always go on a stadium tour which runs daily. Top tip: Tickets for Arsenal, Chelsea and Tottenham are really expensive! If you’re looking to save money, try going on a football stadium tour. London is full of antique markets, selling everything from furniture and homeware to jewelry and vinyl records. Everyone knows the famous Portobello Road Market in Notting Hill, but there’s also Old Spitalfields Market in the East End and Bermondsey Street Market. And on the weekend you’ll find lots of local markets popping up all over the capital. If you want to get a feel for ‘real’ London, away from the major tourist attractions, then you’ll want to visit some of the more authentic areas like spending a day in the upmarket Hampstead Neighborhood, having a stroll around Marylebone, tasting the local food in Borough Market or seeing hipster life in the East End. … not to Venice Italy, but to Little Venice, London’s canal district! You’ll find plenty of riverside cafes and restaurants to have a bite to eat, and beautiful streets for a leisurely stroll. There’s even a really cool river cruise that runs from Little Venice to the London zoo or Camden Lock Market. There are loads of things to do in London for kids! Amongst the classic attractions to keep children happy include Madame Tussauds, The London Eye, London Dungeons, Sea Life Aquarium, London Zoo & Shrek’s Adventure…but there are also lots of simple inexpensive things you can do like riding on one of London’s iconic big red buses, taking the tube or watching the Changing of the Guard at Buckingham Palace. Top Tip: The main London attractions come with expensive entrance fees. You can save money by buying a combination entrance ticket which gives a reduced price on a number of attractions. 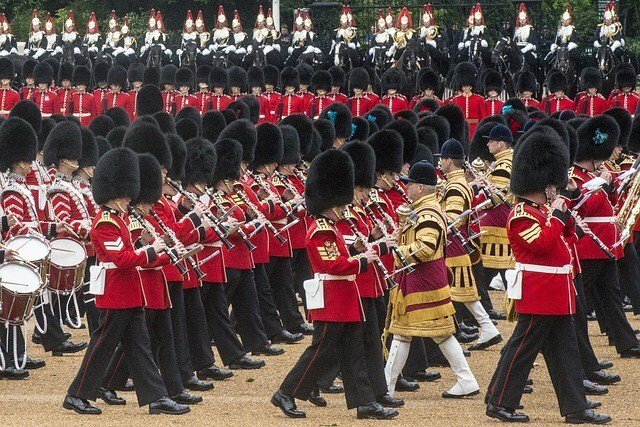 No matter what time of year you plan to visit, there are always unique events taking place in London. It could be a rock concert at one of the capitals major music venues like the O2 Arena or Hammersmith Apollo, jazz at The Ronnie Scott’s Club or a summer music festival. The worlds most famous classical music festival, the BBC Proms, takes place in July and August at the Royal Albert Hall. Christmas is always a very busy time for special events, and there are lots of things to do in London in the December period. Seeing the Christmas lights are especially popular in places like Oxford Street and Trafalgar Square, there’s a Winterwonderland that opens in Hyde Park, and even ice skating at the Natural History Museum or Somerset House. The England National Football Team play regular friendly matches throughout the year at Wembley Stadium. And there are weekly club premier league games and Champions League matches from September to June. 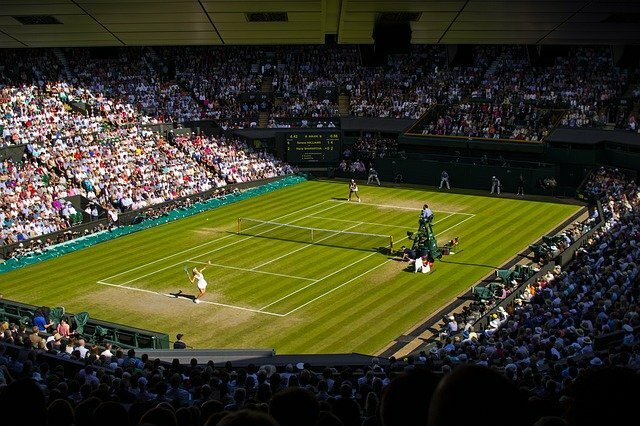 June and July are especially important in the world of tennis, with both Queens and Wimbledon tennis tournaments taking place during this month and the beginning of July. The ATP World tour finals comes to the Royal Albert Hall in November, which is followed by the Champions Tennis Cup. In October, the NFL comes to London for a series of league matches, and the Rugby Internationals take place across England. 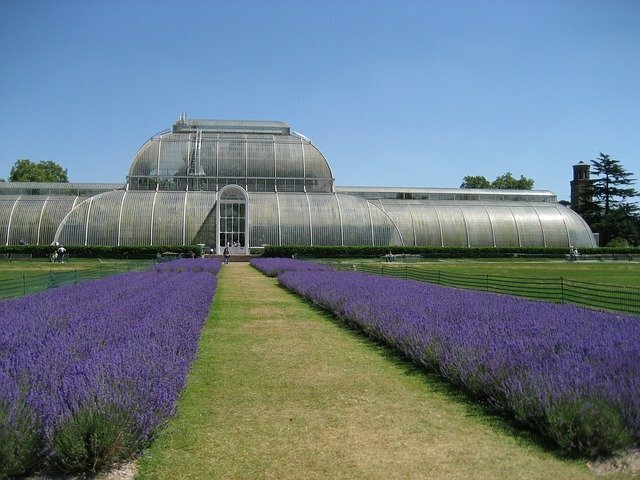 Kew Gardens is one of the leading botanical gardens which has the largest collection of plants in the world. It’s easy to get lost exploring its 130 hectares of landscaped garden, where there’s a tropical rainforest pavilion, a treetop woodland walkway, and even an alpine house to explore! The City of London is the oldest part of the city that dates back to Roman times. 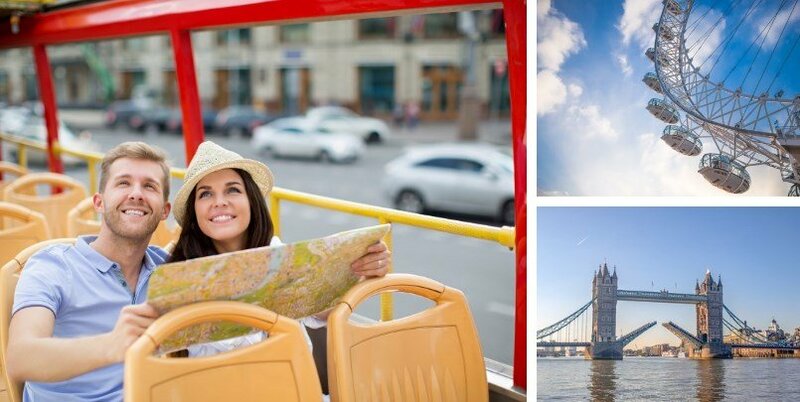 It’s a really interesting place to walk around, and is where you’ll find a lot of landmarks like St Paul’s Cathedral, the Tower of London, the Sky Gardens, Leadenhall Market and more! 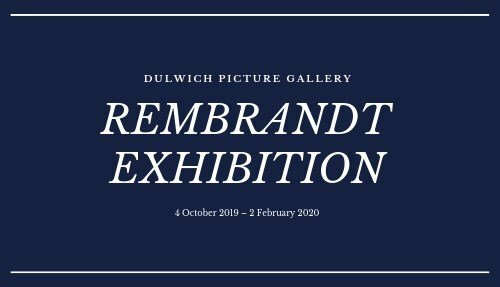 There are at least 10 world class art galleries in London, and permanent collections include everything from Michaelangelo to Picasso and Roth. If you’re looking for classical artwork, head to the National Gallery, Wallace Collection or National Portrait Gallery. And for contemporary works, go to the Tate Modern or Saatchi Gallery. A lot of these museums offer free entrance admission but will charge quite hefty prices for temporary exhibitions. London is the heart of the Harry Potter wizarding world, and the capital was used in many of the most famous scenes in the films. You can see the real life places for The Ministry of Magic, Platform 9 ¾, the Knight Bus, the Leaky Cauldron and more! If you’re a real Harry Potter aficionado, then a 2-hour walking tour of all the major Harry Potter London sites might just be the thing for you! The Harry Potter Film Studios are located about 90 minutes from Central London. This is one of the most popular tourist attraction in England, where you can go behind the scenes and explore how the Harry Potter films were made. Just make sure to book your tickets ahead of time, as this tour get sold out weeks in advance! Sometimes it’s nice to get out of the hustle and bustle of the city and see some of the beautiful areas surrounding London. One of the most popular places to visit in England is Stonehenge, whose mystical stone circles are a UNESCO World Heritage Site. About 90 minutes from London are the university towns of Cambridge and Oxford, as well as the traditional English villages in the Cotswolds region. The No.11 to St Paul’s cathedral was named one of the world’s greatest bus routes. For the price of a cup of coffee, sit back and relax on the top floor of the bus as it drives past some of London’s greatest sights. Highlights include Big Ben, Houses of Parliament, St Paul’s Cathedral and the Savoy Hotel.